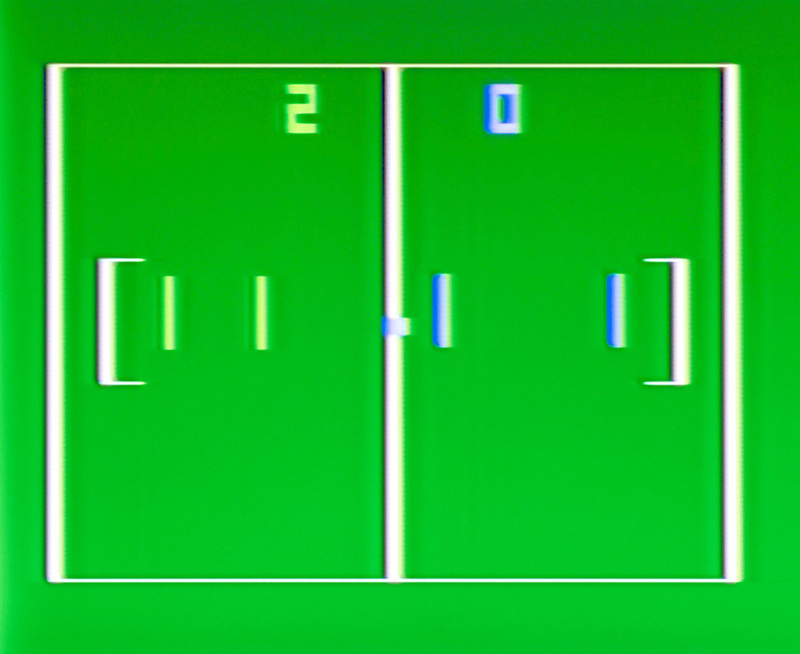 Unlike RamTek's original PONG-version of Hockey, General Instrument's Hockey features actual hockey-goals. The novelty was that the ball could bounce behind these as well. 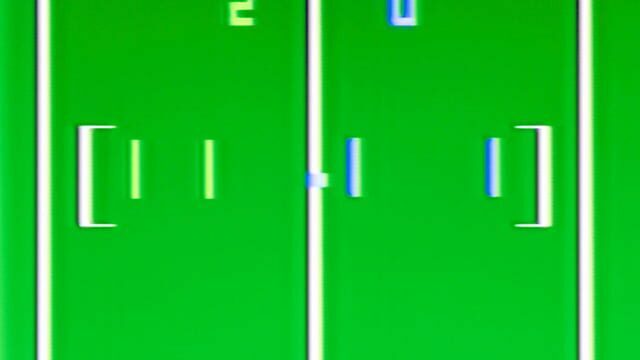 With the introduction of GI's hockey-game, RamTek's version was from then on usually referred to as "Soccer" on first generation consoles.